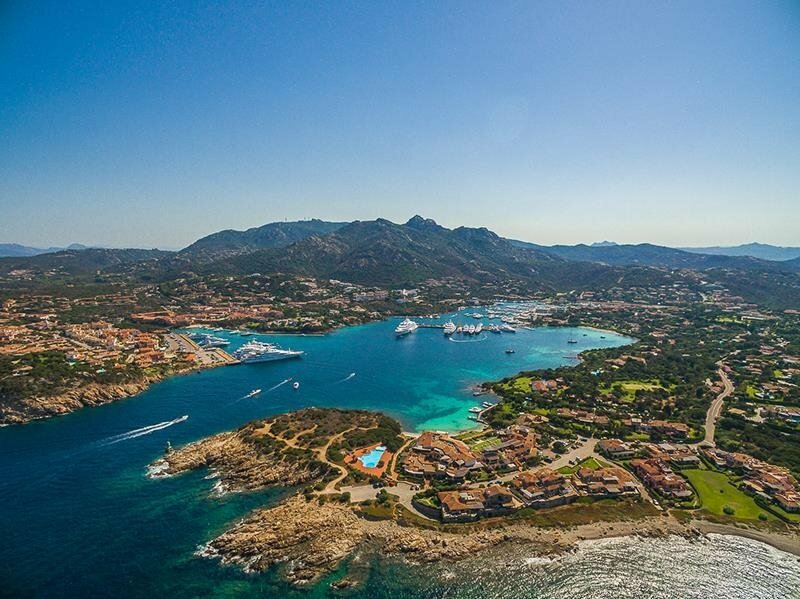 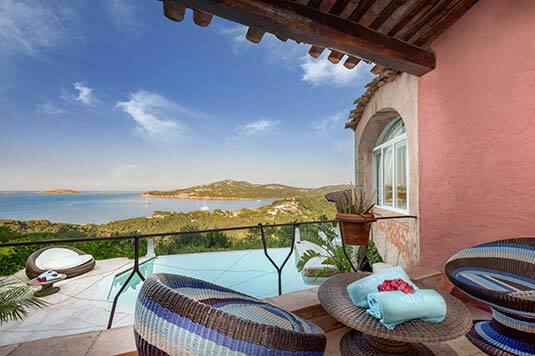 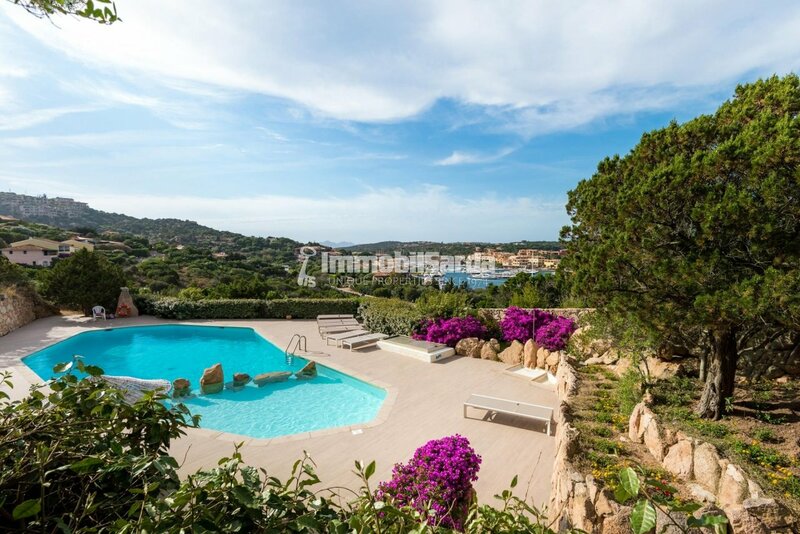 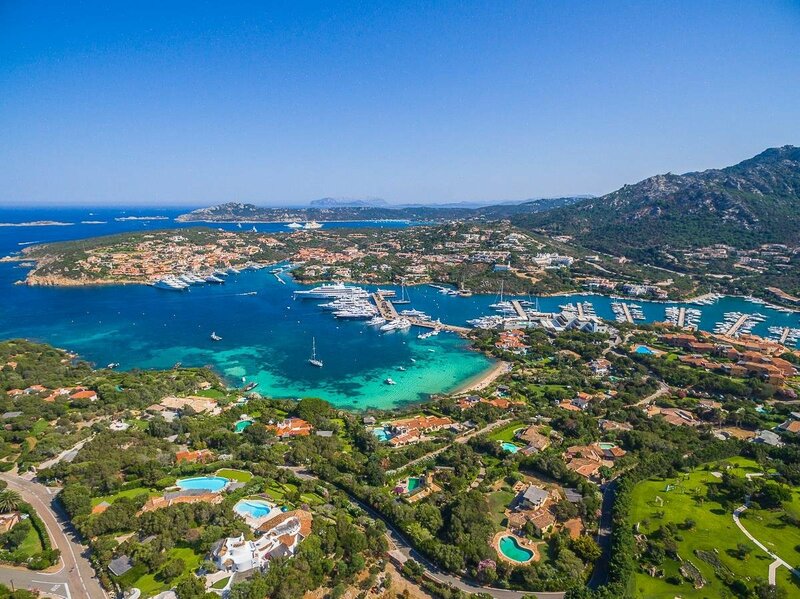 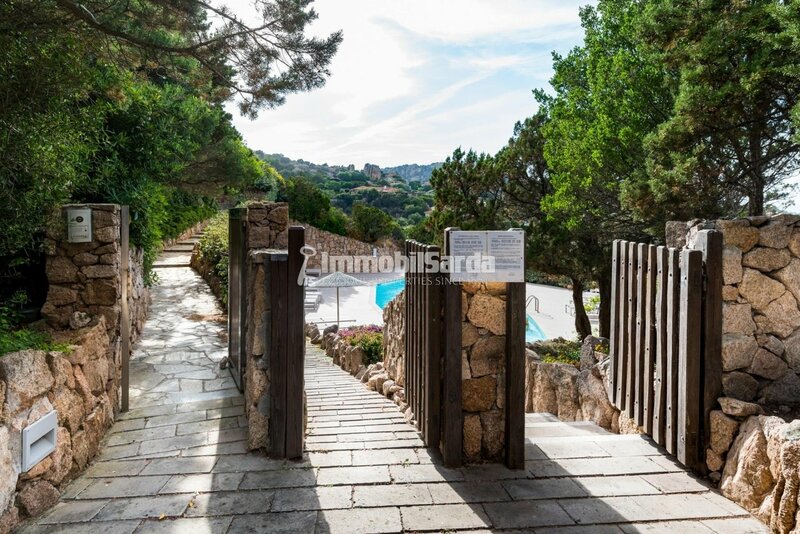 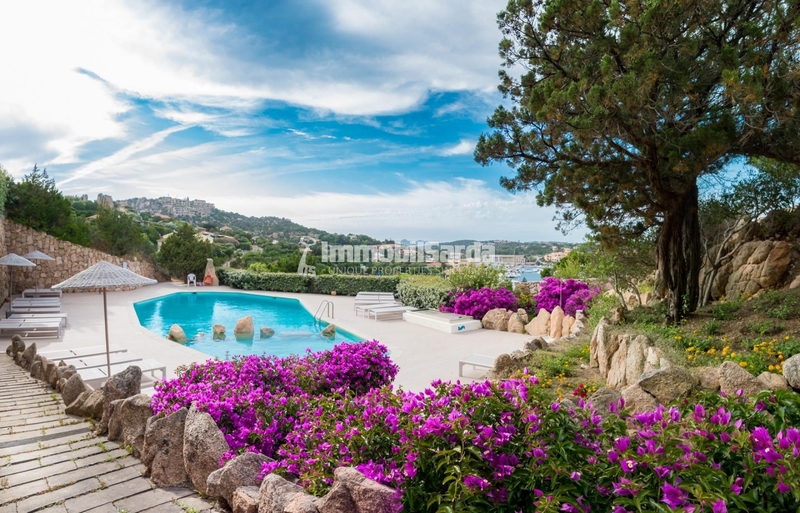 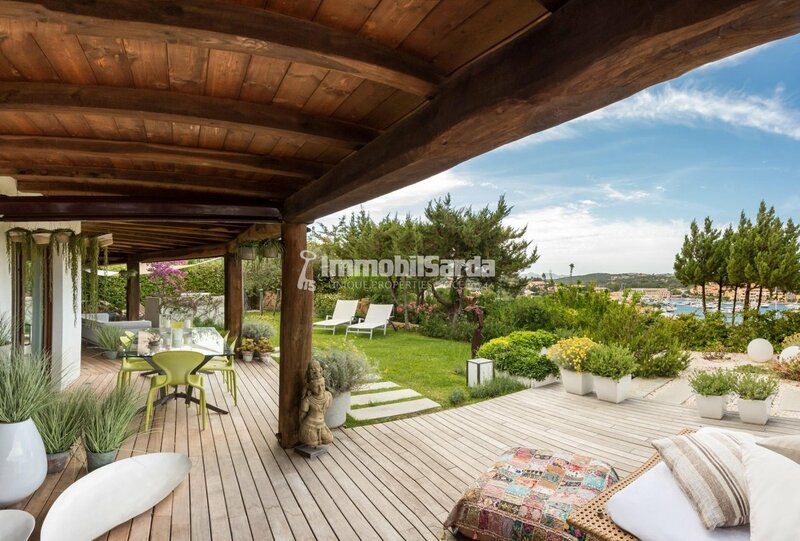 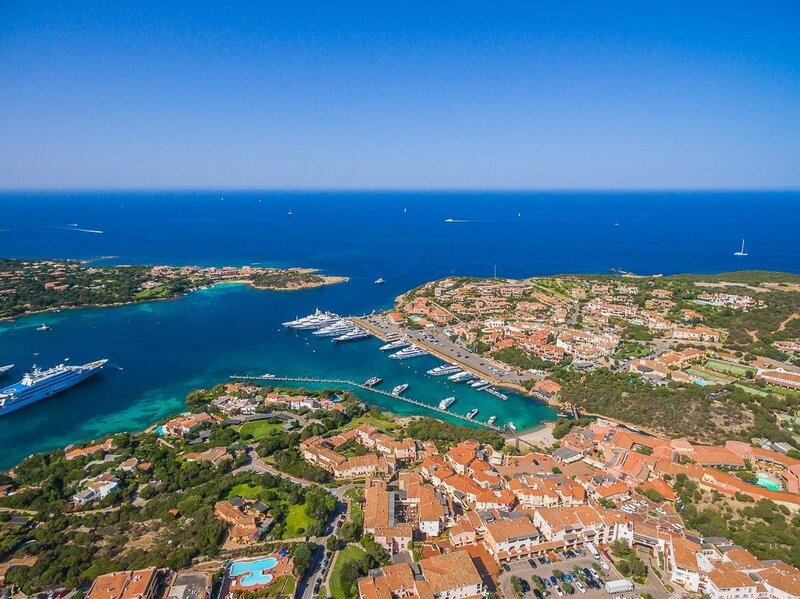 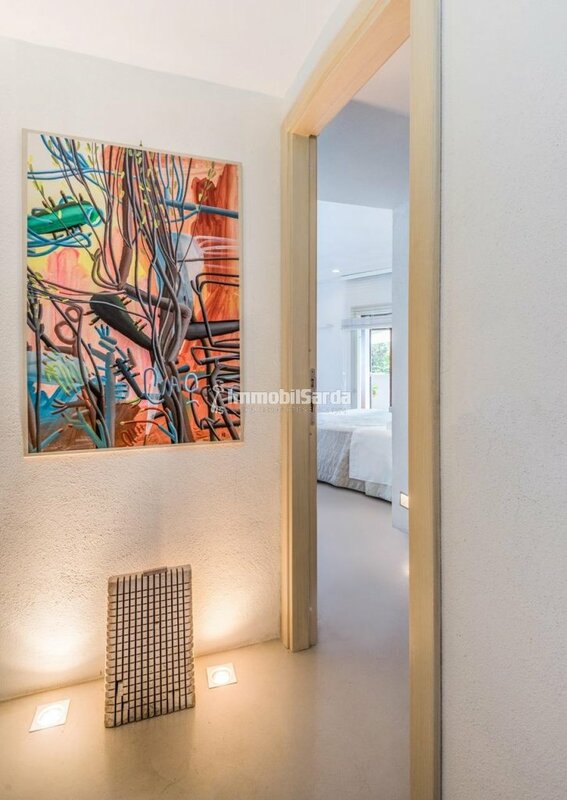 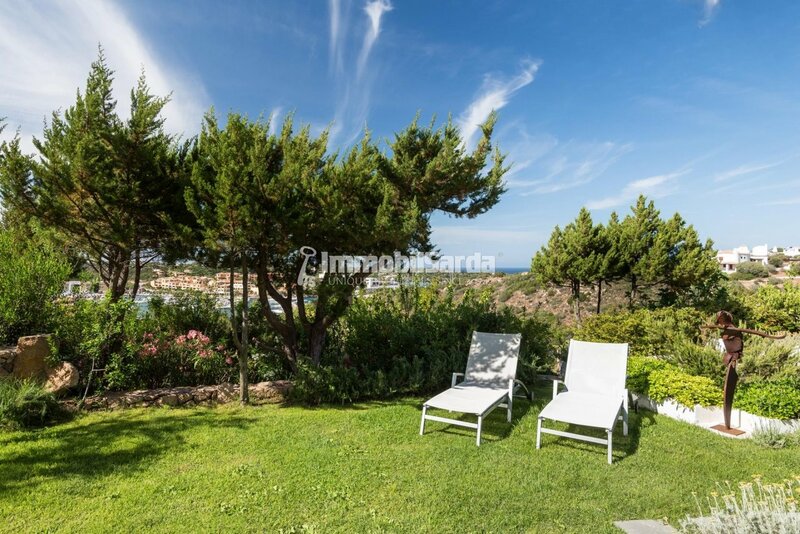 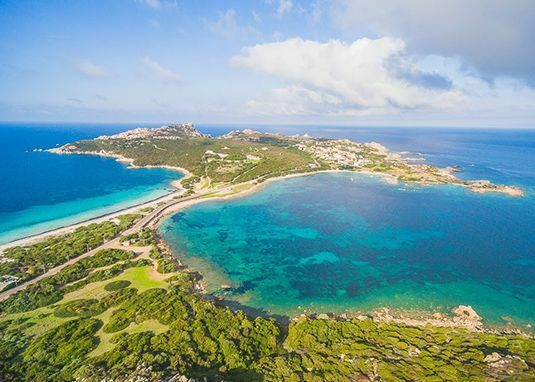 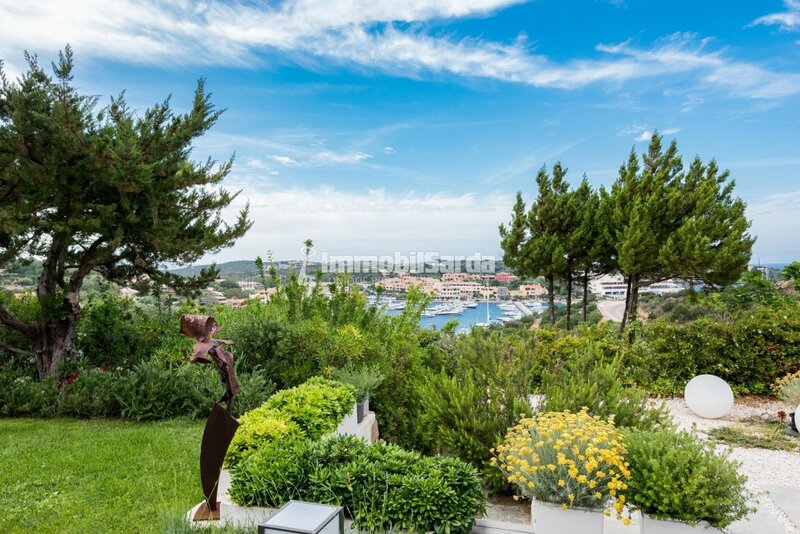 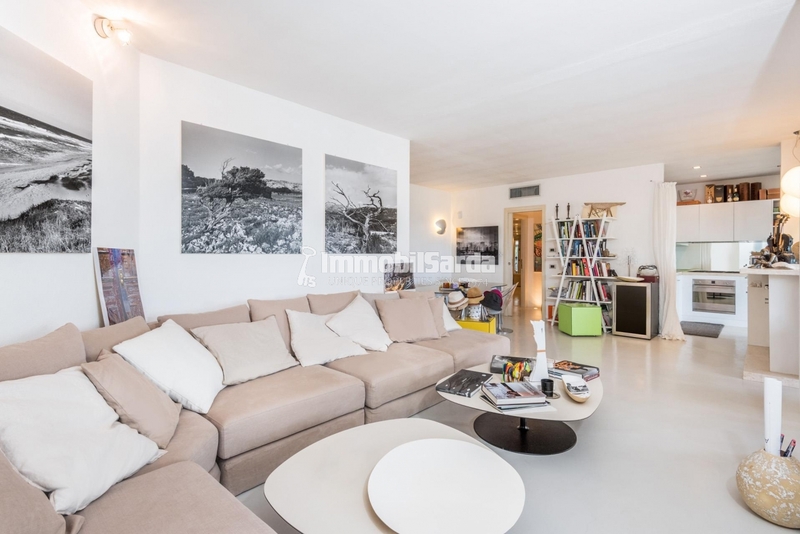 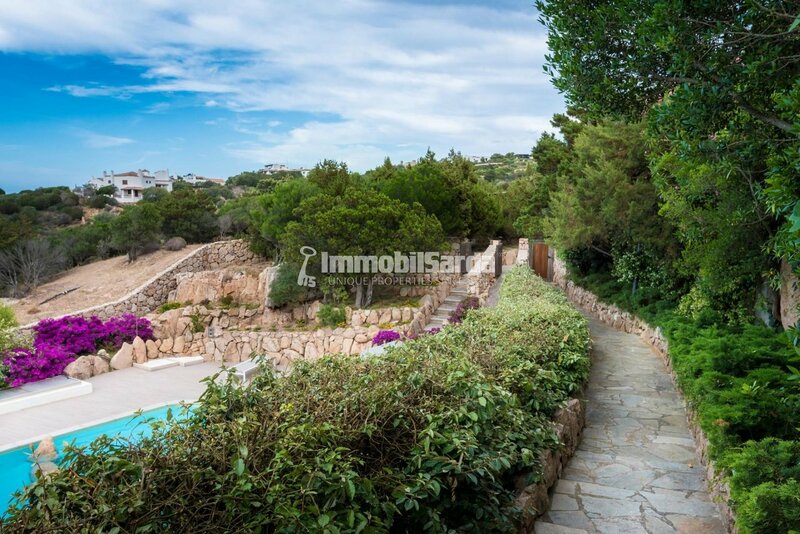 ​Luxury apartment in the exclusive setting of Porto Cervo, beating heart of the Costa Smeralda, in a privileged position that gives an unforgettable panoramic view of the Marina. 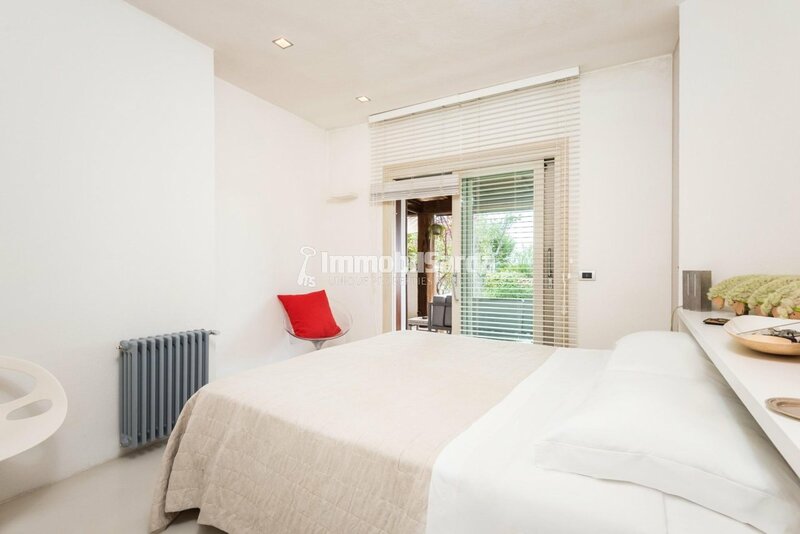 The apartment consists of a spacious open space living room, with dining area and kitchen, master bedroom with walk-in wardrobe and ensuite bathroom and 3 double bedrooms, all with ensuite bathroom. 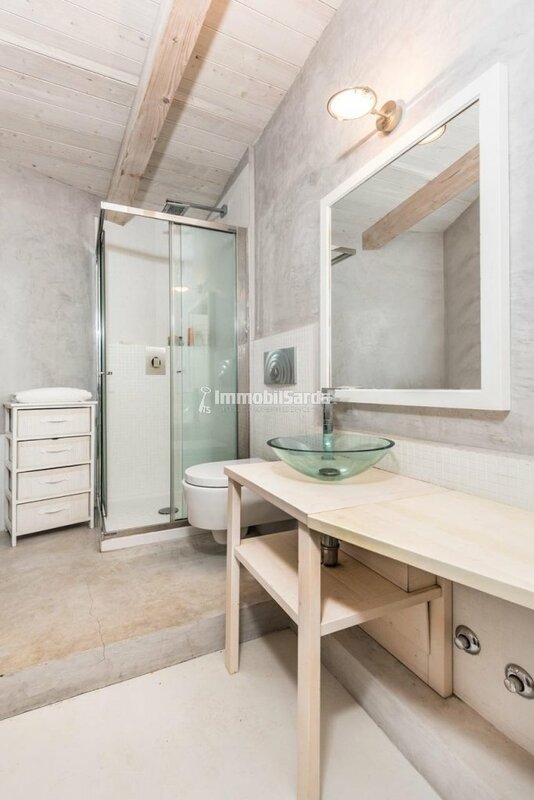 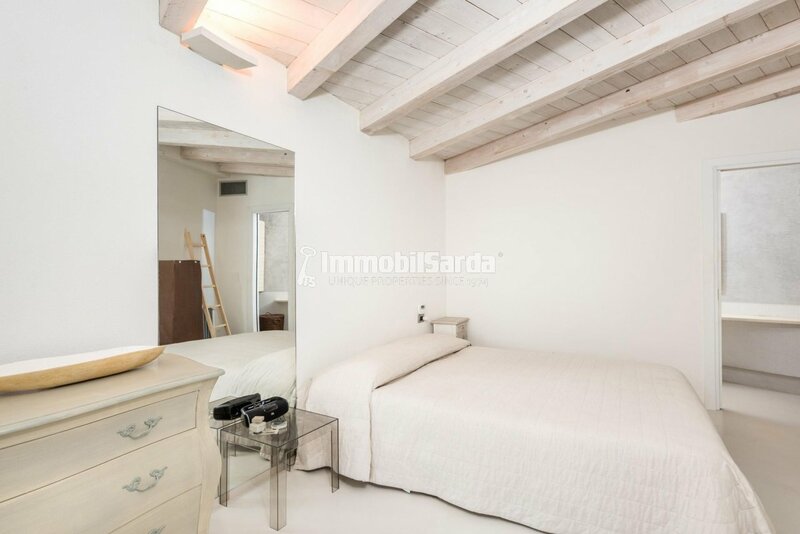 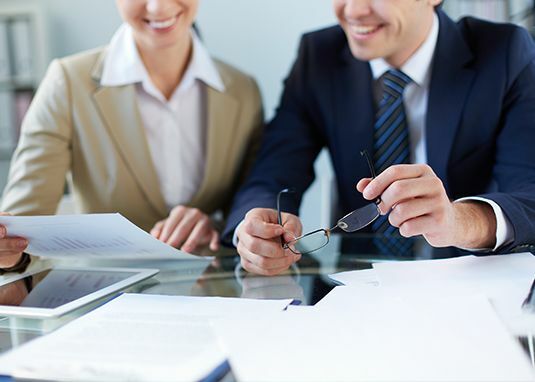 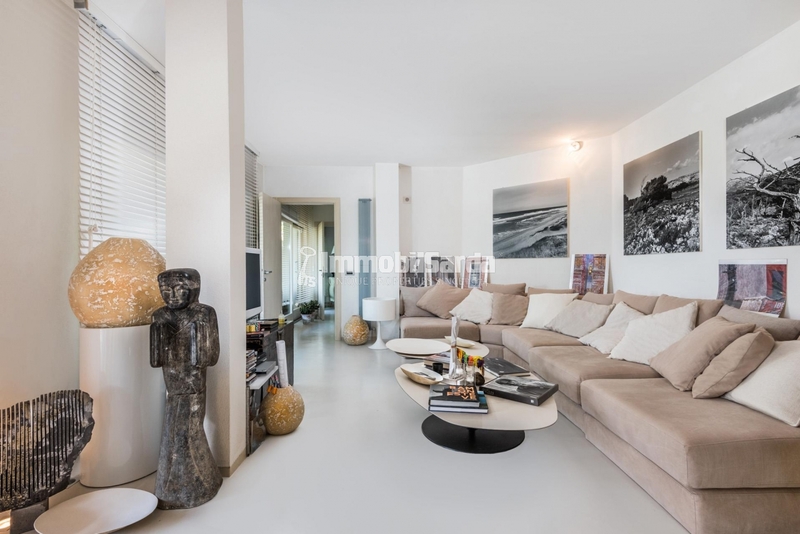 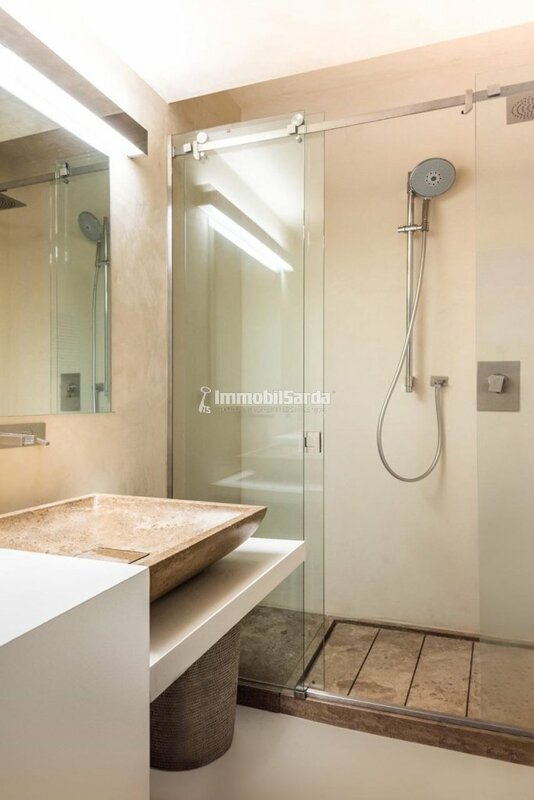 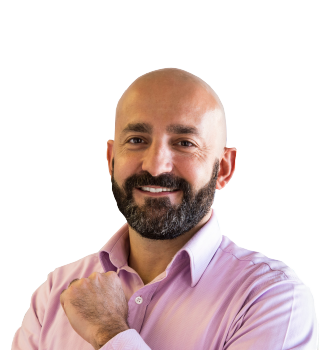 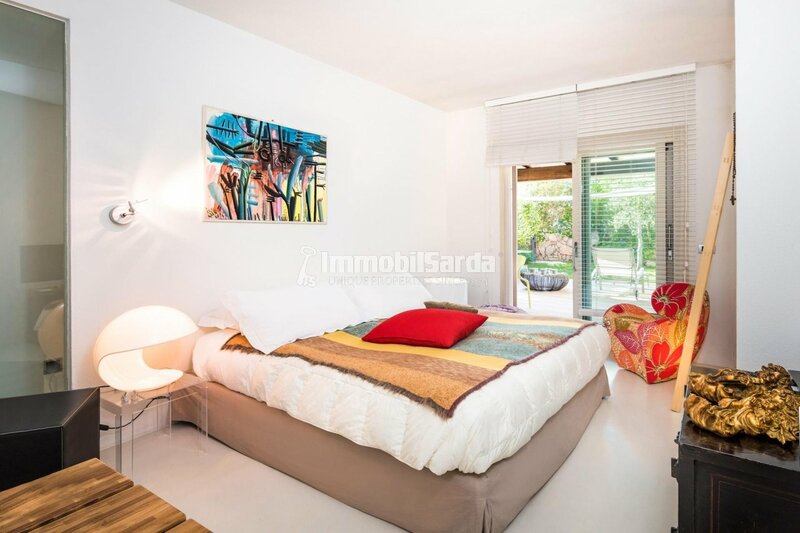 Built according to an original and creative architectural design, the apartment is tastefully furnished, with great attention to functionality and comfort. 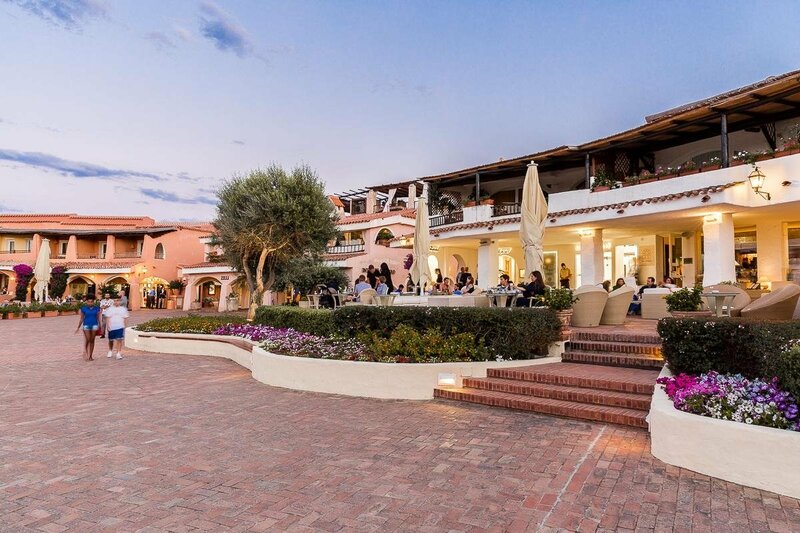 The property boasts a large and comfortable veranda, thought and furnished for pleasant outdoor dining and relaxing moments in the mild climate of Sardinia, open on the lush Mediterranean garden. 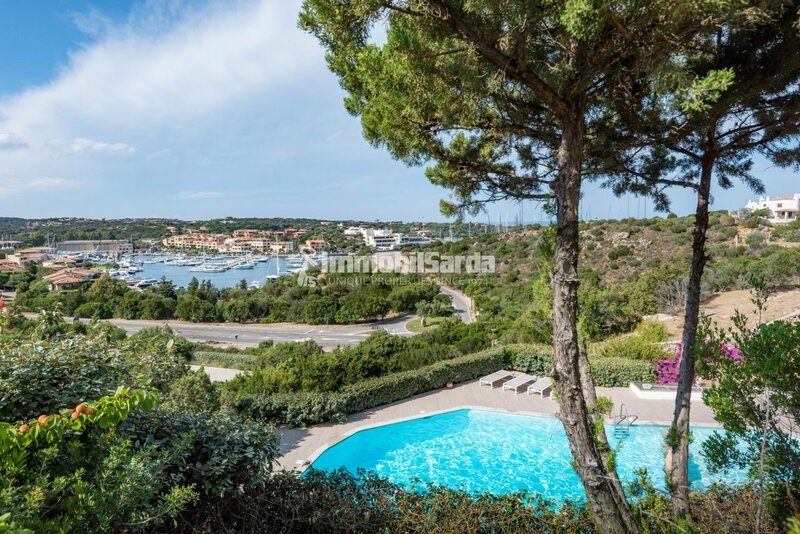 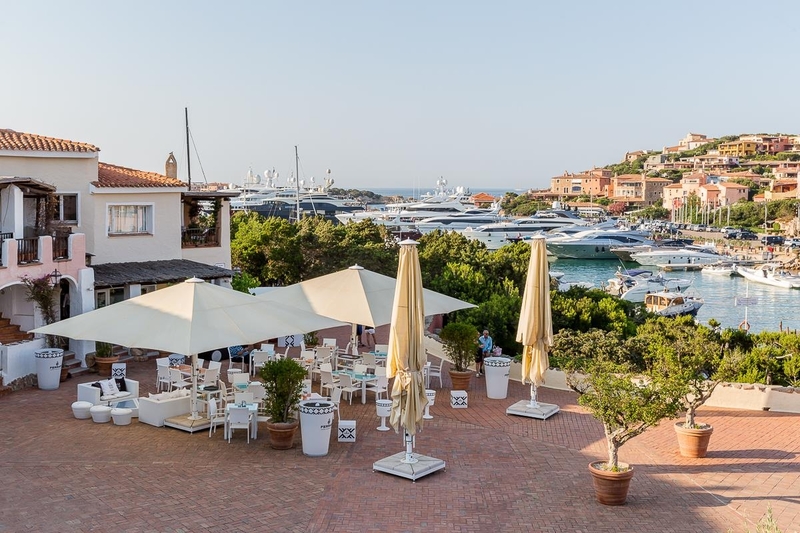 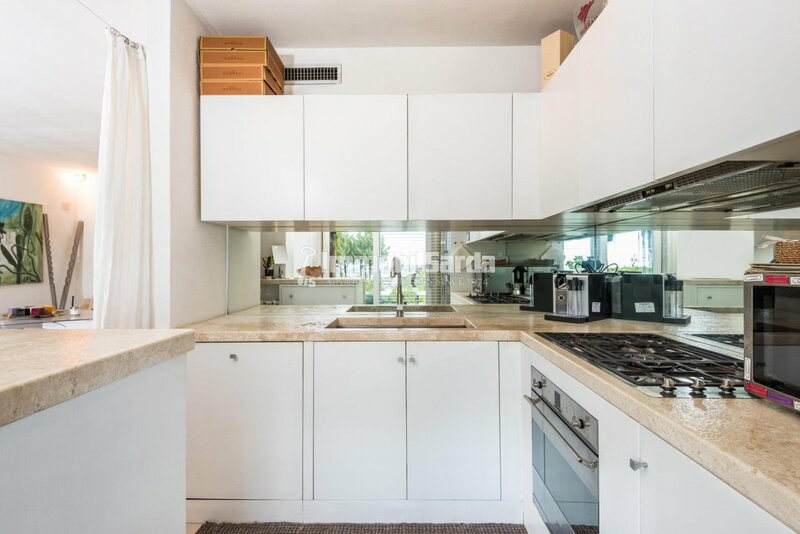 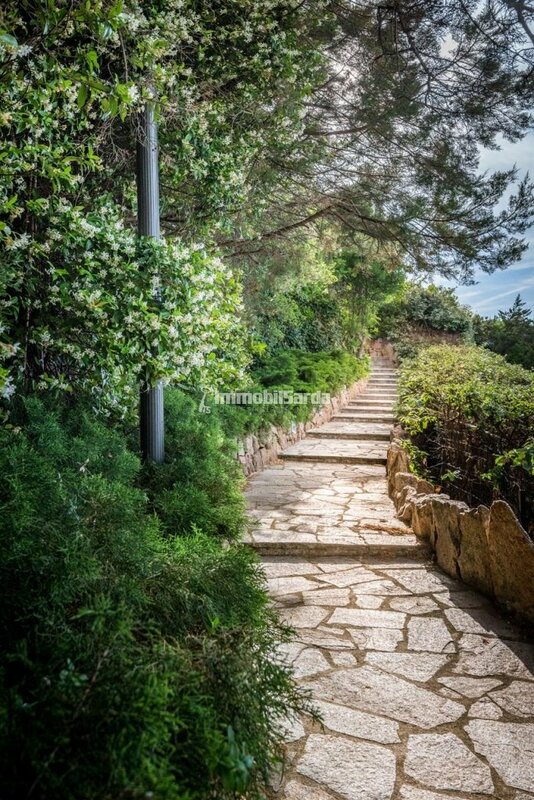 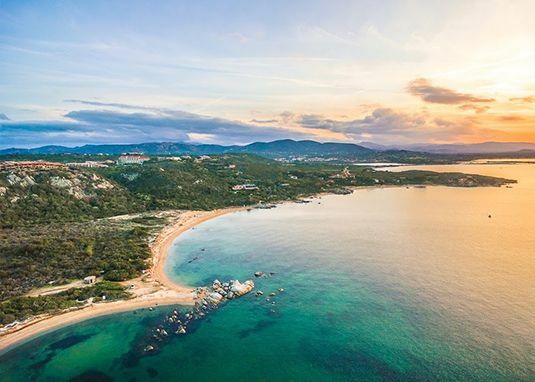 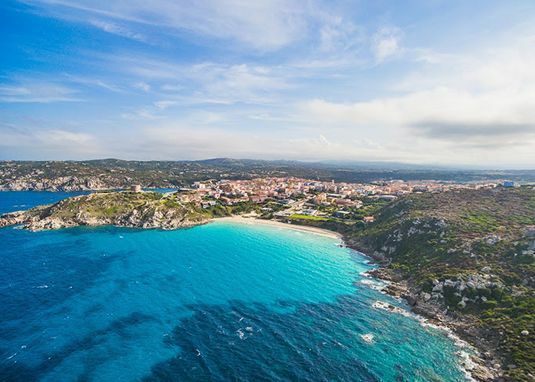 Equipped with 4 reserved covered parking spaces and shared swimming pool, the apartment is just a few minutes from the center of Porto Cervo, the picturesque Piazzetta and the magnificent Marina.